Green California . . . It's Happening Now! 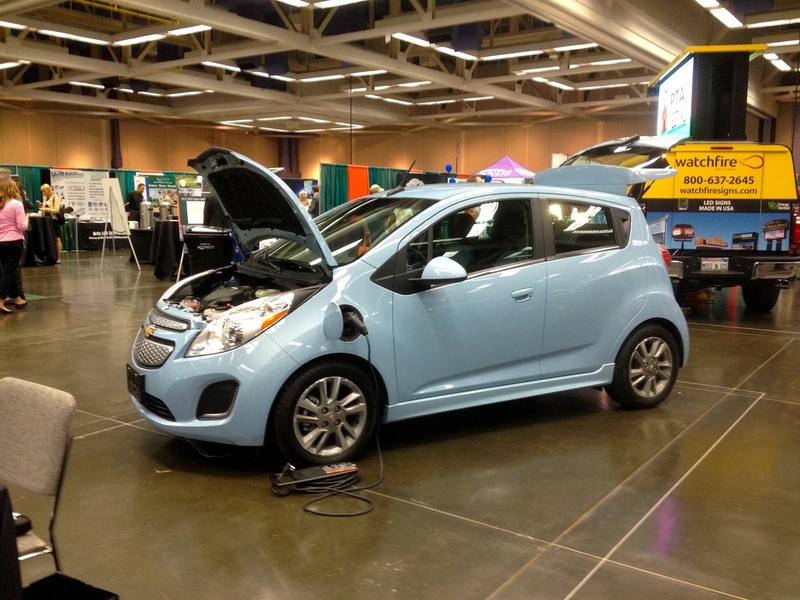 Last week WAI attended the Green California Summit and Exposition in Sacramento, California. The Summit exemplified the continued effort in California, by both the public and private sectors, to advance a marketplace focused on conserving energy, water and other resources. WAI staff learned more about emerging trends in topics like building energy management strategies, CALGreen code updates, and Funding Electric Vehicles and Infrastructure. 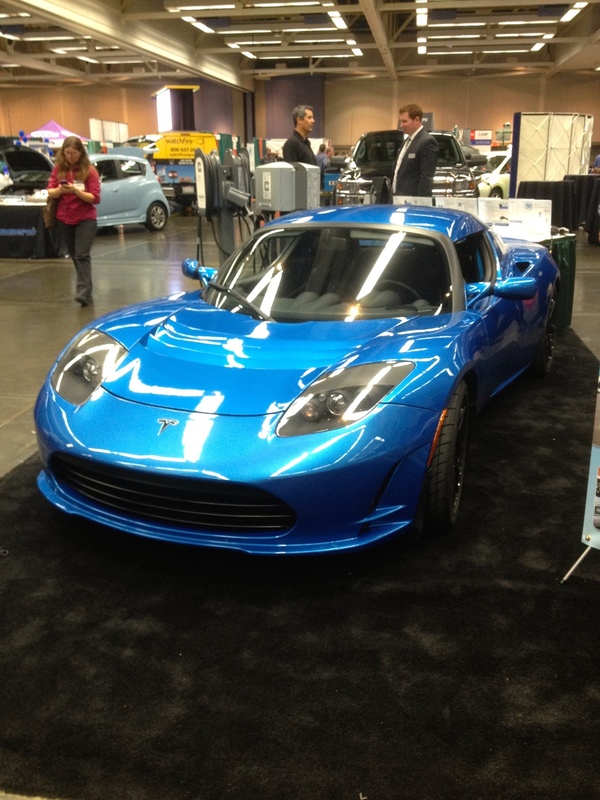 In fact electric vehicles and support products dominated the Exposition floor, like an alternative Los Angeles Auto Show geared towards eco-sensitive car shoppers! In addition, speaker panels made the argument for practical resources and innovative strategies to leverage Proposition 39 funding, focused on smart finance for tackling energy efficiency in greening our existing school facilities. Live from the Los Angeles Auto Show.